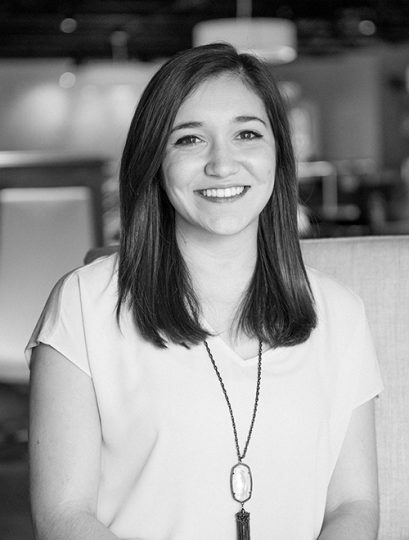 Madeline is a native of New Orleans, Louisiana and studied architecture at Auburn University. Loving both art and math, she found architectural design to be the perfect combination of both. She earned her dual degree in architecture and interior architecture, and then joined us in 2016. When not at work, she and her husband Nick enjoy going to concerts, renovating their Bluff Park home, and playing with their golden retriever Chloe.